This season Harry Redknapp seems to have his first squad at Tottenham Hotspur that he is completely happy with. With the Europa League campaign potentially hindering our chances of grasping a spot in the top four of the Premier League, depth in key positions is vital. The signings of Brad Friedel, Scott Parker and Emmanuel Adebayor have massively boosted our chances in repeating the feat of reaching the Champions League group stages as we did in 2009/2010. As much as they are to be admired, I feel that the new era of Spurs players shouldn’t take all the credit for our recent rise in stature. Alongside the most recent signings, the likes of Van Der Vaart, Modric and Bale have been massively important in this era’s improvement. Concentrating on a wider spectrum, some of the squad members in our current ranks have been great servants to the club over the years and it is baffling to see criticism so widely aimed at players such as Michael Dawson and Jermain Defoe. Some football fans might say that loyalty fails to exist at the top teams. Ryan Giggs and Steven Gerrard are seen to be ‘loyal’ servants to their respective clubs having been there for their whole careers – but what if Wrexham and Tranmere had been their original teams – would they still be playing there? Or would they have moved on to greater things rather early in their playing days? Nowadays however, such clubs as Manchester City are linked to players at other top teams – better teams, even – simply because they can offer ridiculous pay packages. Michael Dawson is one player that City may well have been keeping an eye on last summer regarding his contract situation, and rumours soon arose that Dawson would not be signing a new deal at Tottenham. 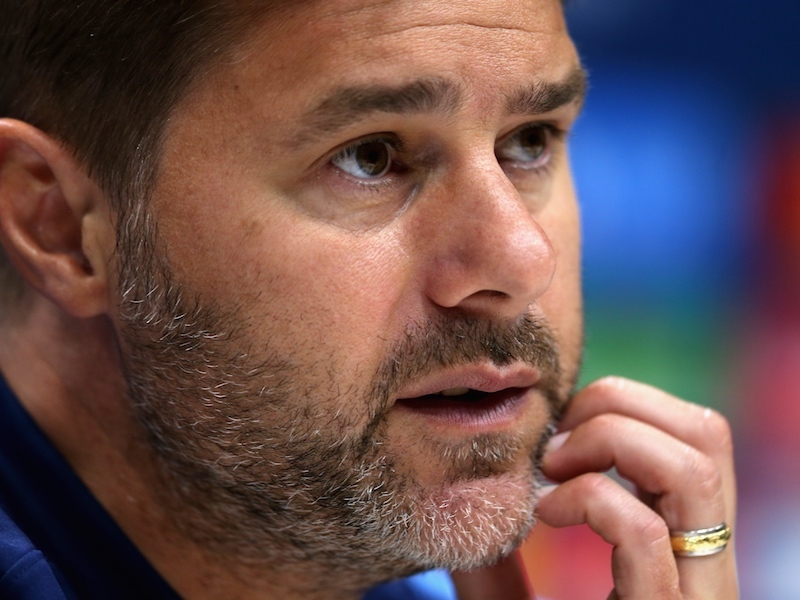 The former Nottingham Forest centre-back was quick to reject these claims and committed himself to Spurs, stating that it was an absolute honour to captain the North London club. 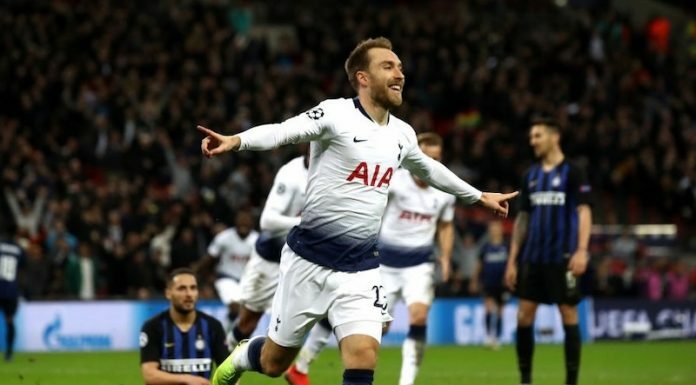 So far this season, Dawson has come under heavy criticism for his performances against the two Manchester clubs in our opening games. For me, there was no stopping the sheer attacking brilliance of our opponents in both matches. Dawson has been fantastic at the back for the last two seasons, often stepping in for the injury plagued Ledley King as skipper. Captaining us to fourth place followed by a Champions League run which saw Spurs reach the quarter finals of the prestigious competition, I fail to see how Dawson can get such a hard time when his bravery and commitment are something that any other Premier League club will inevitably envy. I, for one, am surprised that he hasn’t been snapped up by United or City before now. Another player that has received an overly-harsh press is Jermain Defoe. The striker was top scorer in 2009/2010 and was one of the main reasons we pipped Manchester City to the final Champions League spot. Even before that campaign, Defoe had always been a prolific goal-scorer for Spurs, regardless of being very much the third choice centre-forward in the days of the Berbatov and Keane partnership. Defoe has always clearly been hungry for a starting place, as we saw when he moved to Pompey in search of first team football. Luckily, Redknapp was clever enough to bring him back to the Lane. Defoe may not have been very successful last season, notching only four league goals, but his sharpness and quick thinking was still something to behold after spending most of the campaign recovering from a foot injury. The England striker may have only hit the back of the net four times, but all four goals were superb strikes that you wouldn’t see many other players put away. This season he has scored against both Wolves and Liverpool in important league wins, and looks like he may be back to his best, surely deserving the approval of Spurs fans. So before criticising, remember the past. Players such as Dawson and Defoe have been brilliant over the years for Spurs, and in my opinion their long-lasting reliability is continuing, not deteriorating. As two of England’s most underrated players, “Daws” and “JD” certainly aren’t past it yet. I was one who never called Defoe because scoring last season was hard with Goalkeepers and defences working overtime too stop goals. The sad thing its starting again and Fifa excepting Mexico excuse for five of there players failing drug tests for breathing drug and steroid Glenbutarol. This begs the question how many games did these players win before this was discovered according too the Fifa led enquiry in contaminated meat. This also raises the question how was this allowed too get in the food chain and secondly why wasn’t the culprits prosecuted because if i was one of those players i would be livid and thirdley How many other players will use this excuse in future because i watched a rugby game in my town f Widnes and one of the players was outstanding in defence and a live wire in attack he later failed a drugs test for Glenbutarol he got a three month ban the problem he was alone and Football is the most lenient sport when drugs are involved and this is why the FA UFA FIFA are policing there own sport. Newcastle and Norwich are covering more ground than any other team both where said too be struggling teams this year Modric is said too be complaining about out training methods and calling them old fashioned he could be right because we ran 114 klm against Arsenal and Won Newcastle ran a staggering 121klm too beat Wolves or there is more contaminated meat. Last season is history first and foremost. We had countless posts and protestations about our ‘strikers’, but few about the mid-fielders not supplying them with the right ammunition. We scored goals enough (6) against Arsenal, yet failed against West Ham, Man City, Wigan (0), and it was those games where we failed to achieve our goal of CL football, not forgetting the horrendous injuries, many long term, in key positions. During the summer we’ve cleared the decks to allow places and finance for new arrivals and to secure finance in order be able to offer quality players better deals. Without using the window to our benefit, none of this could be achieved as we simply don’t have the resources to compete with those above and immediately below us, so we have to cut our cloth accordingly. We will have to endure constant approaches for our key players and without stronger sanctions and penalties, will no doubt have to endure yet another window of discontent. But quite simply if our application and tactical nous had been better deployed, we’d have taken far more points from the lesser clubs, irrespective of who was playing up front! DJ is right about Daws’ questionable positioning; and not being quick on the first step doesn’t allow him to right his wrongs quickly – I think we are entering a time of testing for our back with King out and someone will step up or we will fade back into letting soft goals in. Which is where Essexian is on track – we were pitiful against the weak teams the last push of last season and while the attack had its woes, the defending showed schoolboy mistakes and being one too many yards off players in and around the box.